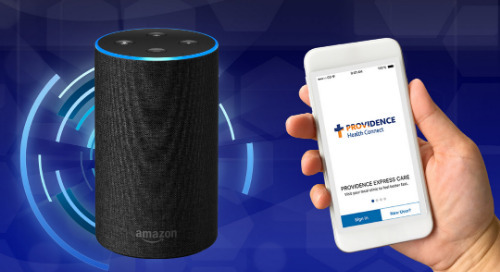 This is the third in a series of articles about how the Providence St. Joseph Health digital team is helping you get care how, when and where you need it. Christine Bippe’s stroke occurred in the language center of her brain, affecting her ability to choose and say words or phrases. With time and speech therapy, she’s making progress and is grateful that she can continue to get better.